by blackness dripping from his fingers. Big rewards demand big risks. Market wisdom. No pain, no gain. spiraling lower as the weeks go by. “wants this thing over more than I do. 30,000 feet over the lightless Atlantic. of Ladybank single malt on the rocks. cuts him loose? Hell—the sooner the better! age 54, the rest of a life in front of him…. but far from where we live. How sad for those living there! at Bethsaida. A mockery of miracles! cameras that make me an impotent witness. eyes frosted over in the wind. Even the ink in my pen…. TV ads tout BP’s commitment to clean-up. News of a stalled rebound: unemployment, 9.7 percent. Commercials for the new Infiniti: air conditioned to mimic bucolic breezes; the dashboard’s wood hand-rubbed with silver dust. The “spill” (a PR term meaning “eruption”) stains everything. Three thousand square miles of the Gulf’s surface sheened or slathered, the Gulf winds infused with stench. A hundred meters down: the plumes like sprawling Rorschachs, petro-globs tumbling like fallen angels toward the Dry Tortugas, toward the lightless Atlantic. Ocean floor: the very ground of Being a kind of Pompeii, sooted over by rotting animacules, most so holy they’ve never acquired a name. The Empire once made Greece its suburb. Then the Empire made the Wild West its suburb. Now the Empire’s made the whole globe its suburb. clearly will not come to pass. Only the Gulf dying as we speak. Only blackness dripping from our pens. casting your bitter lines out into the Gulf. between humans and interstellar space: the Gulf. Against our own greed we side with the Gulf. We write for the restoration of the Gulf. To restore, perhaps, our own trashed nature. We write for the real; we write against illusion. We write—to make the possible possible. a splash of ink on the sand. to touch—and snap his picture. uplifted like a brujo’s stick finger. He must be dying, someone says. close in, then the far whitecaps. your tongue is too thick to pronounce. 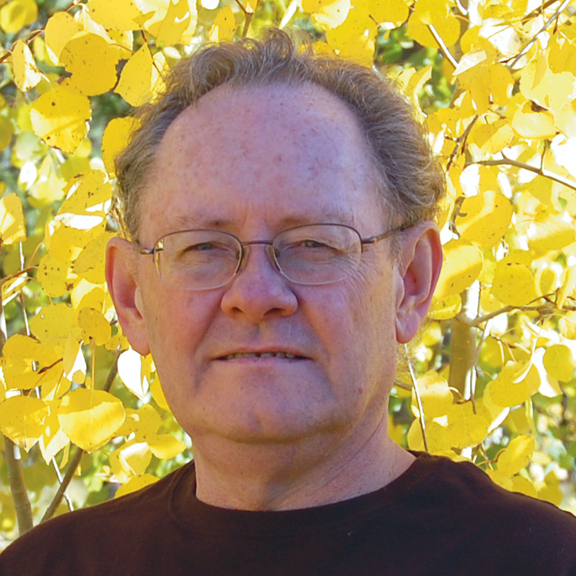 Joseph Hutchison is the author of 12 collections of poems, including Sentences and Greatest Hits 1970-2000 (both in 2003), The Rain At Midnight (2000), Bed of Coals (winner of the 1994 Colorado Poetry Award), House of Mirrors (1992), and The Undersides of Leaves (1985), the 1982 Colorado Governor’s Award volume, Shadow-Light. His poems and short stories have appeared in such publications as American Poetry Review, Cerise Press, The Colorado Review, The Denver Quarterly, The Hudson Review, Midwest Quarterly, Mississippi Review, Ohio Review, Poetry, Valparaiso Poetry Review, and in several anthologies, most recently in Stardust and Fate: The Blueroad Reader, Above Us Only Sky (Volume II), and The Master’s Hand: Reflections on RANE. He has work in the forthcoming anthology Poets of the American West. He has also published literary essays, book reviews, and magazine articles. He blogs at perpetualbird.blogspot.com. I like each poem here, especially “Black-Foooted Albatross”, in which you lay out such empathy with acute observation of the bird, that doesn’t need to be admired or praised by anything but the serious purpose of its own life, its integrity contrasted with the prancing, flapping boy who already seems to have lost an ancient mariner’s connection to it all. Just cannot praise this enough. Thank you for how you say what you see, poet who berates your self.